Many SEO tools out there claim to boost your SEO, but how many of them really help you? And how many of them are really free? Not many so that’s why we wanted to share with you our favorite SEO tools that are actually free. While some of these tools will only allow you to do limited searches per day, they are still free which in this day and age is a relief! Let’s get started with our favorite SEO tool. 1. 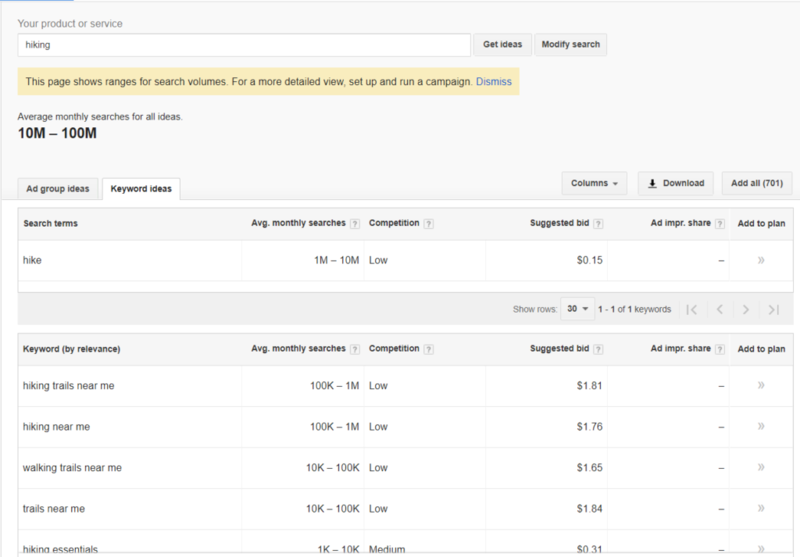 Google’s Tools: Google Keyword Planner, Analytics, Search Console, etc. Google has a ton of free SEO tools that you can use to your heart’s content. 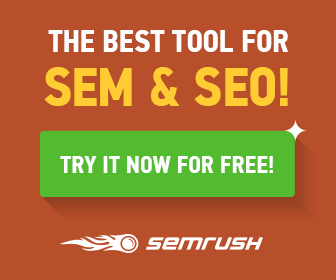 Their keyword planner tool allows you to search for keyword volumes for free. Google Analytics gives you insights into how people are finding your website from various traffic channels. Finally, Google Search Console helps you fix on-page issues that might be affecting your SEO and reach. Combined, these three tools should build the foundation of your SEO strategy. 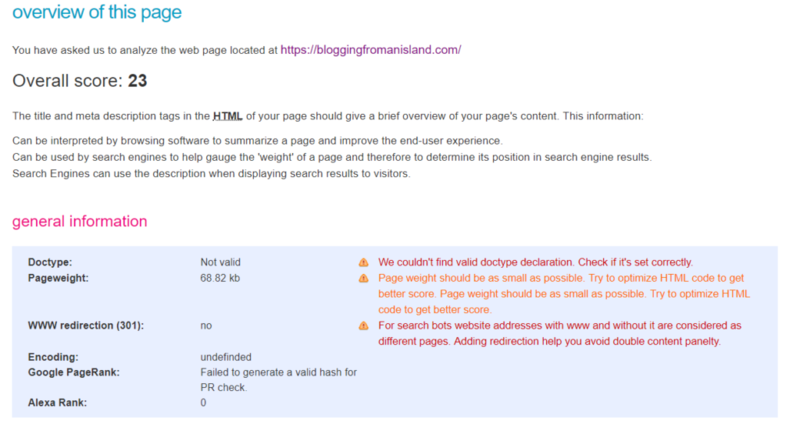 Readability Analysis: Yoast will reach through your blog post and determine how easy it is to read based on the Flesch Reading Score. It will offer you suggestions on how to make your article simpler with recommendations such as using basic words that a grade school student could understand. 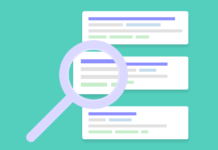 Focus keyphrase: If you’re trying to rank an article for a certain keyword, you can enter into the on-page widget and get immediate feedback on how Yoast thinks your article will rank. If your article could use improvement, it will recommend suggestions on how to rank better. Yoast SEO should be another free SEO tool in your toolkit regardless of what kind of blog you run. 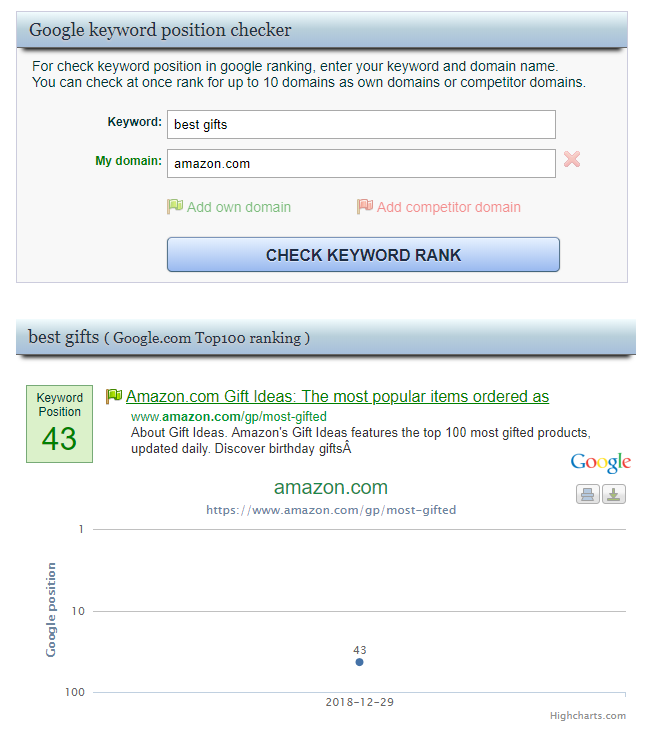 KWFinder is my favorite keyword research tool. I pay for the premium version because I love it so much, but they offer up to 5 free searches per day if you register for a free account. Not only do they give you the total number of monthly searches for each keyword and related keywords, but they also show you how competitive the keyword is with their “Keyword Density” number. 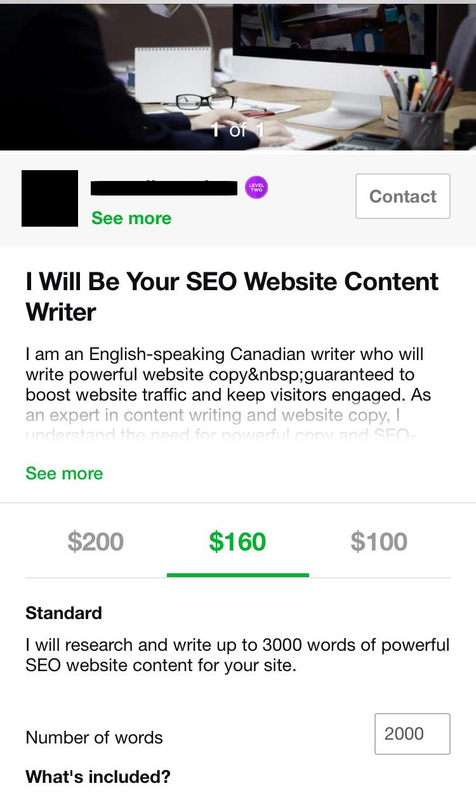 This makes it really easy to know which keywords I should target (Green with <30 KD). Moz offers a number of free SEO tools including keyword explorer, link explorer, and MozBar. To use these tools, you will need to register for a free Moz account, but then you can use the tools as much as you want! 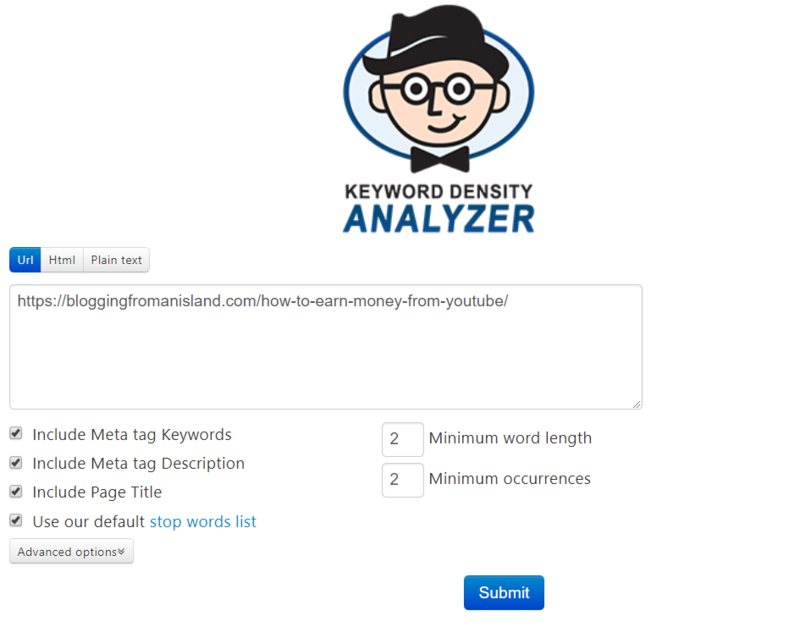 SEO Book offers a number of free SEO tools, but our favorite is their Keyword Density Tool. Simply enter a url into their tool and you’ll see how frequently keywords appear on your page. You can specify the minimum number of words which need to be in a phrase to count. 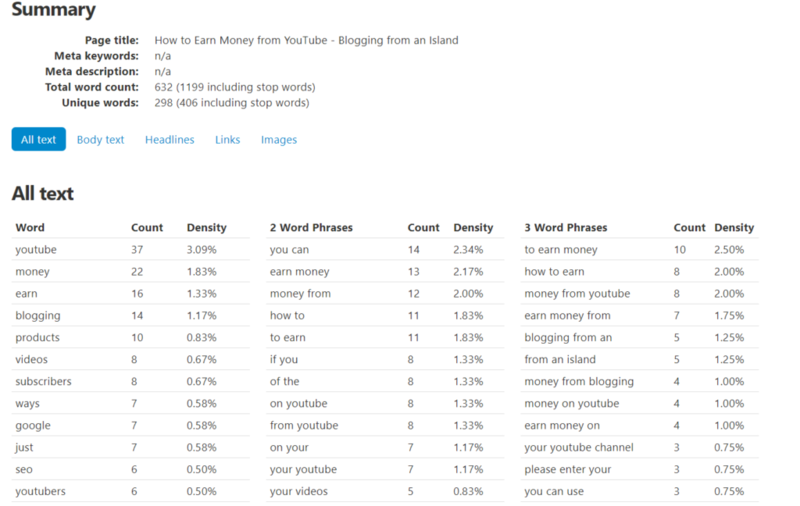 If you’re trying to rank for certain keywords, this tool gives you an easy way to see how frequently you’ve used the keyword in your article. You can always pepper the keyword you’re targetting throughout more of the article and run the analysis again. 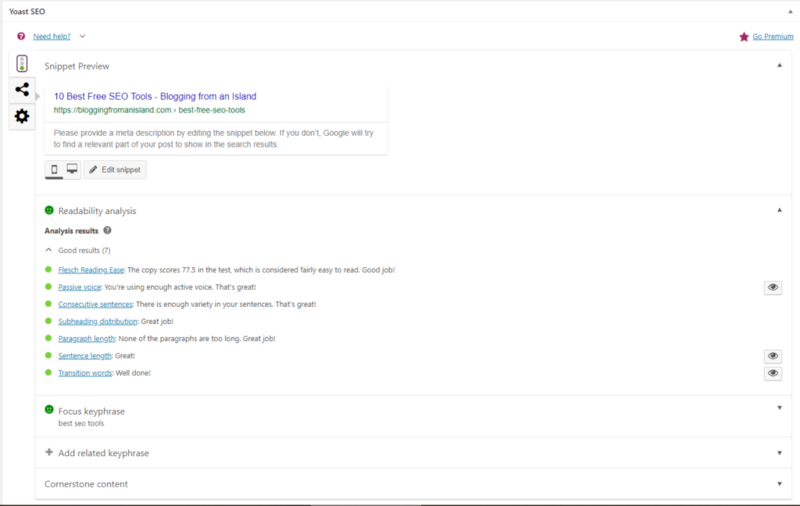 When paired with the Yoast SEO plugin above, you can get a pretty good idea about how your articles will rank in Google before you even publish them. The Reddit Keyword Research Tool is a great way to do some initial keyword research to understand what people are searching for. 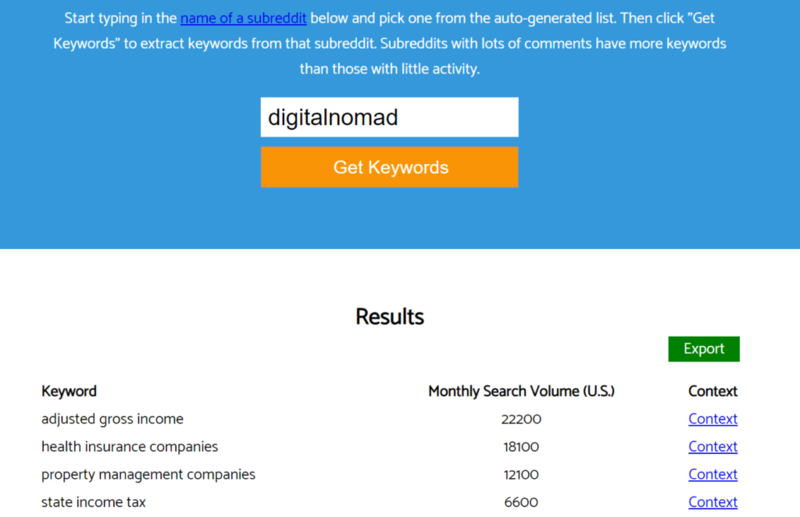 If you type in a subreddit, the tool will show you the top keywords used in that thread and then you can write articles about these topics or use these topics to further enhance your keyword search process. For example, the image below I searched the r/DigitalNomad subreddit and found that the main topics in this thread seem to involve financial topics as people try to plan the best places to live a digital nomadic life. 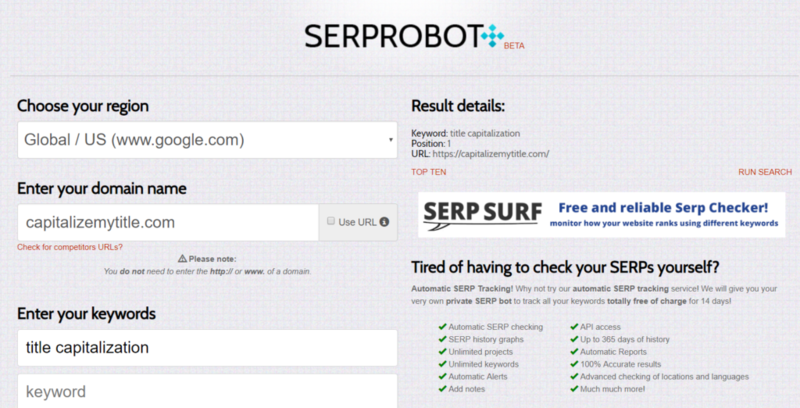 Similar to Moonsy mentioned above, SERP Robot will show you how a url ranks for specified keywords. The great feature that SERP Robot offers is global searches for keywords. This single feature makes it better than Moonsy for global SERP tracking. 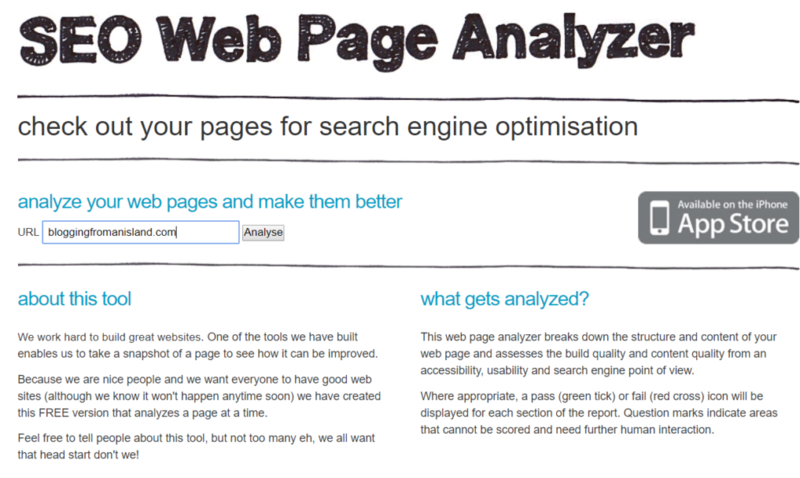 SEO Web Page Analyzer gives you an overall analysis of your website’s SEO. This includes keyword density, tags, and HTML elements. 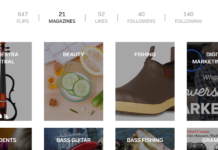 It’s an easy way to get a high-level snapshot of your website. Whether you use one or all of these tools, we hope they serve you well! We use almost all of these SEO tools every day to run this site and figure out growth opportunities. SEO is the best free marketing channel you can use, but it does take time so be patient. Have you ever wondered why SEO takes so long to kick in? Find out why SEO requires a long-term strategy here.